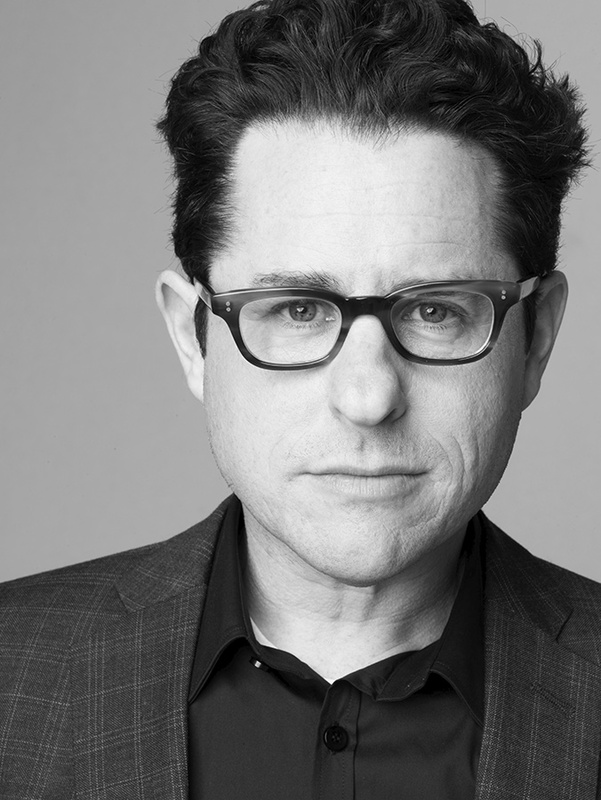 J.J. Abrams tops list of directors for Star Wars: Episode IX? Apparently Disney is very happy with how Star Wars: The Force Awakens is turning out. So happy, in fact, that their search for a director for the final part of this new trilogy is starting with him. Latino-Review has been able to independently verify that Abrams is the front-runner for the directing job at least four times. This is great news for fans like me. I am excited to see where Star Wars: Episode VIII writer and director Rian Johnson takes it from the end of The Force Awakens, but returning to Abrams would be excellent. Abrams’ name is not currently listed as a producer on either Star Wars: Episode VIII or the first spin-off, Rogue One.